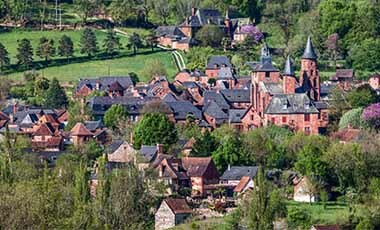 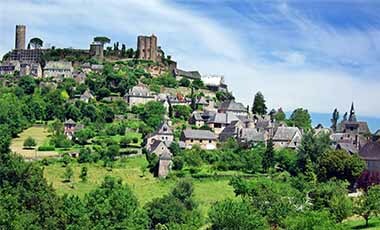 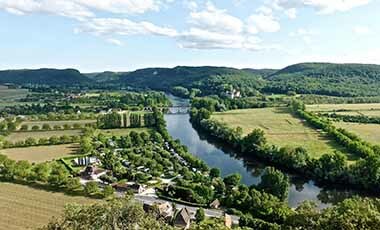 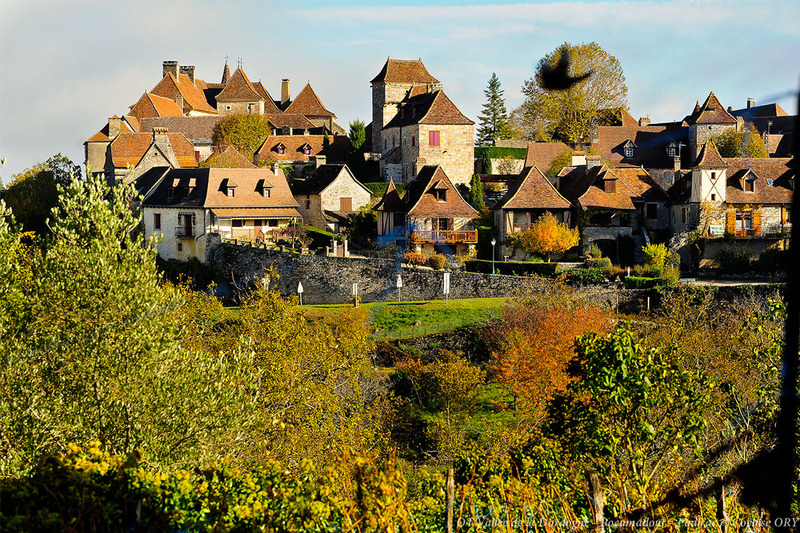 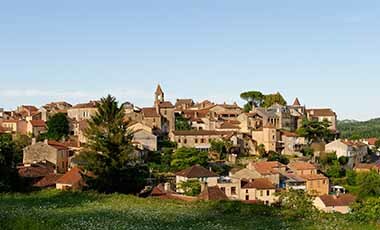 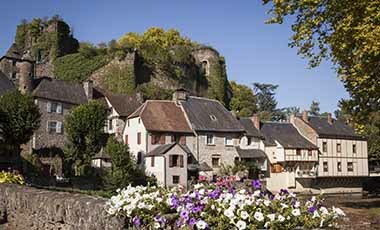 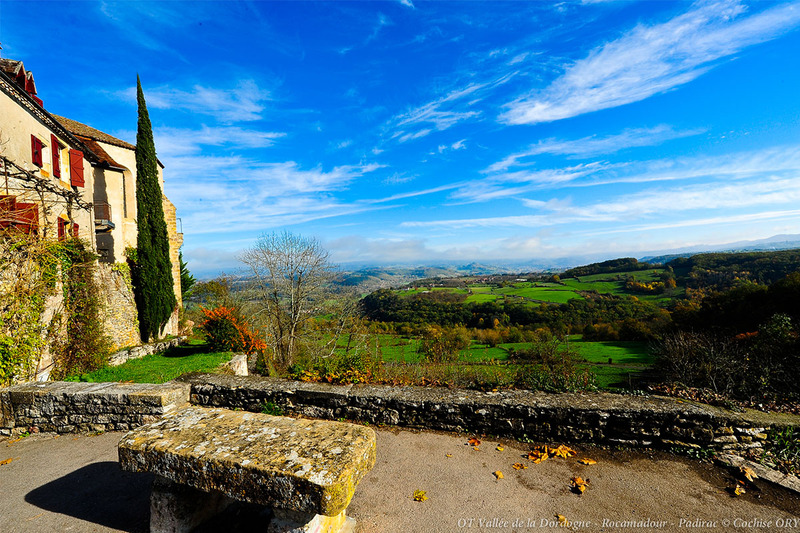 The village of Loubressac gives a panoramic view of the valley and is listed as one of the ‘Most Beautiful Villages in France’. 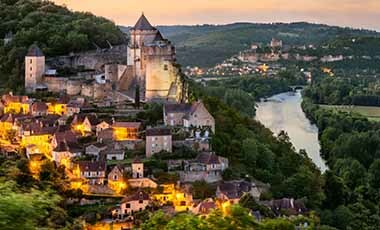 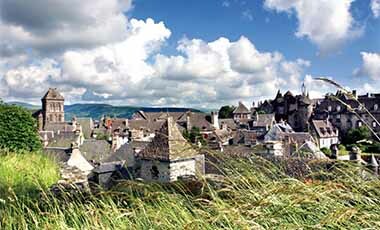 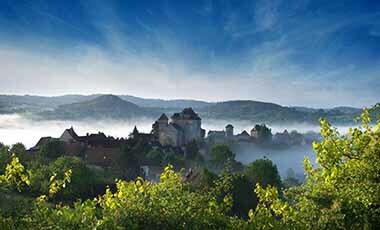 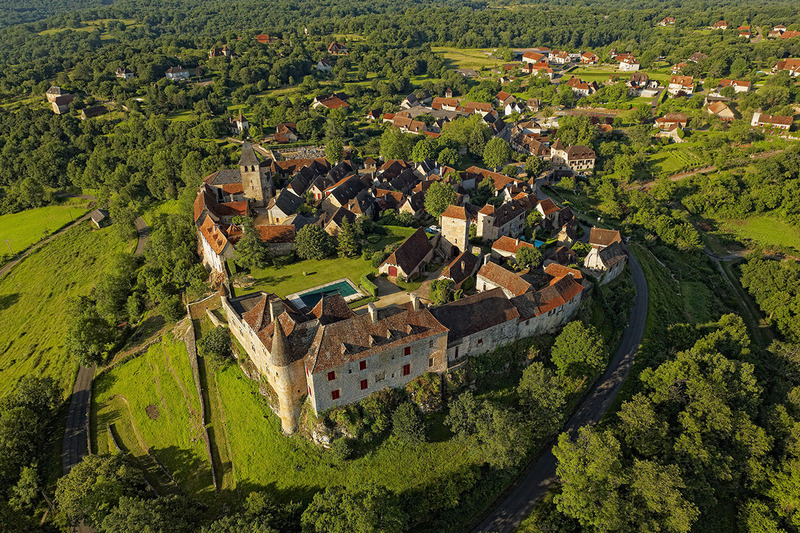 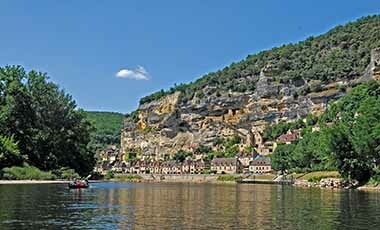 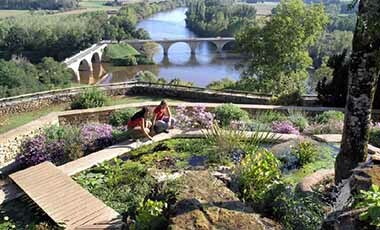 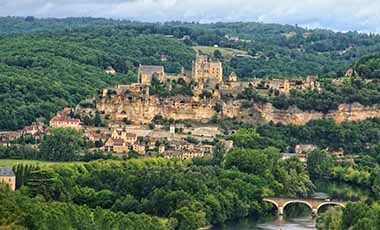 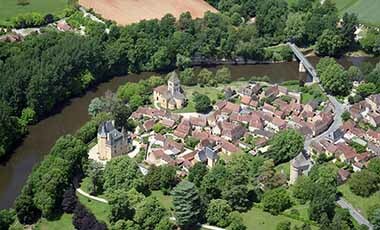 Loubressac is perched on the edge of a plateau and offers a wonderful panoramic view of the Dordogne Valley and surrounding castles. 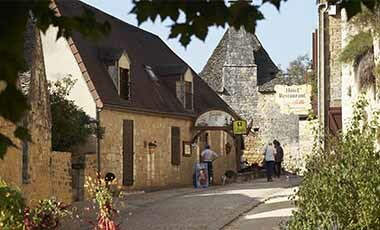 The village is made up of charming medieval houses built of ochre stone and capped with pointed roofs. 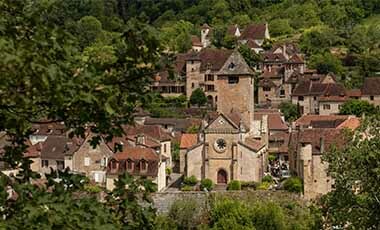 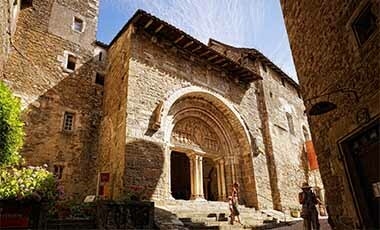 A manor dating back to the 15th and 18th centuries is worth visiting, as is the church of Saint Jean Baptiste. 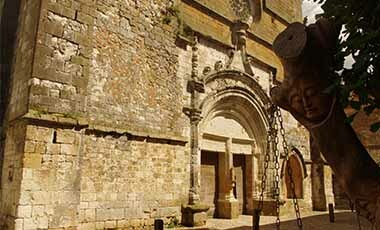 In the past, the village was fortified and the remains of one of the gates still exist.